There won’t be a 2019 edition of the Honda Battle of The Bands. 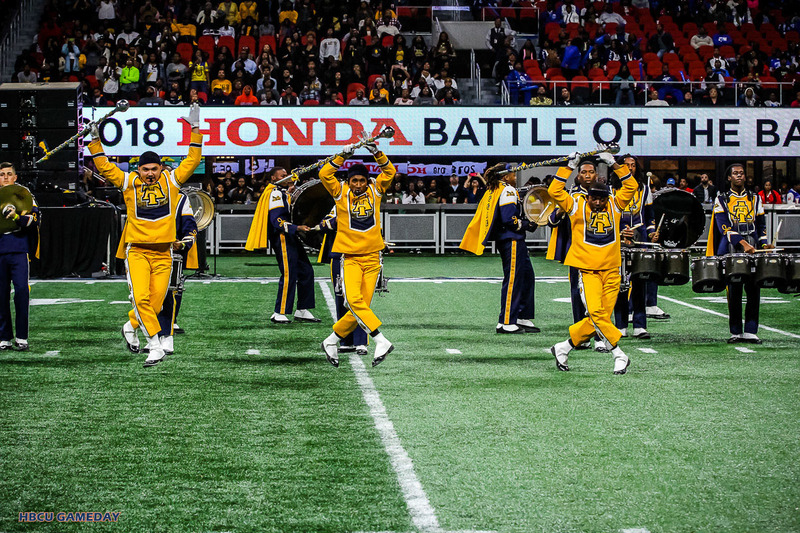 The Honda Battle of The Bands won’t be held in Atlanta or anywhere else for that matter, in 2019. American Honda Motor Co., announced on Friday evening that it will be taking a hiatus in 2019 and return in 2020. The announcement cites Atlanta’s hosting of the upcoming Super Bowl as its reason.